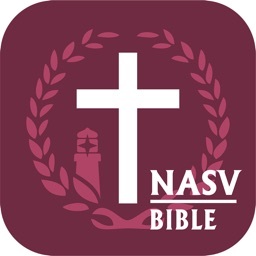 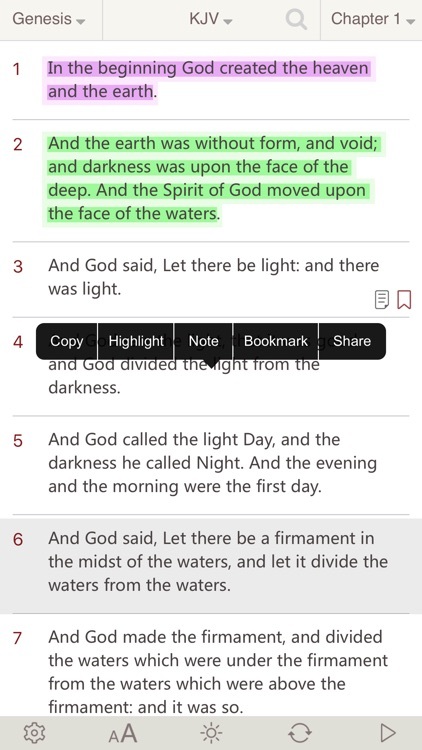 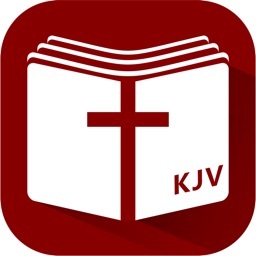 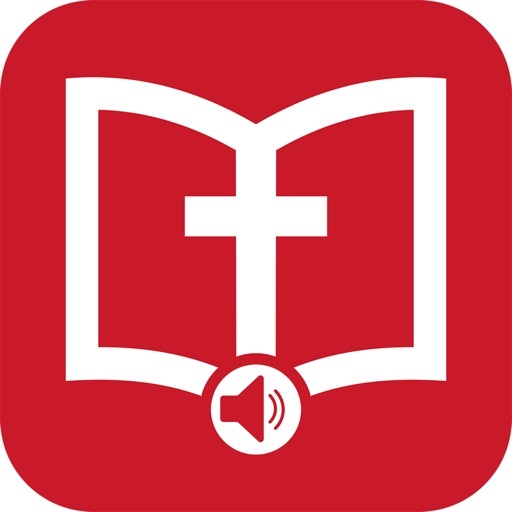 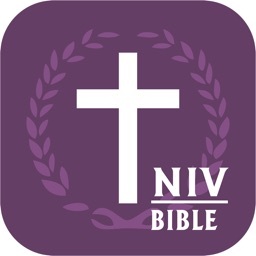 KJV Bible Audio support iPad&iPhone with complete audio and text , Audio Text Synchronized, wherever you go it's easy to Helping you and your family connect with God! Anybody who loves God's word will gain inspiration and encouragement from KJV Audio Bible Audiobook. 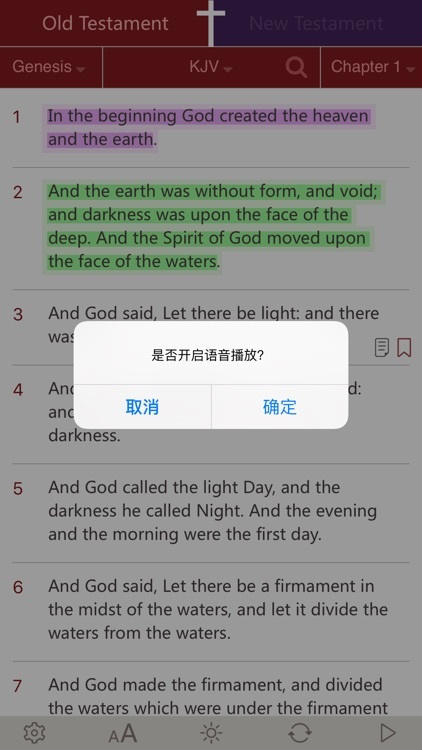 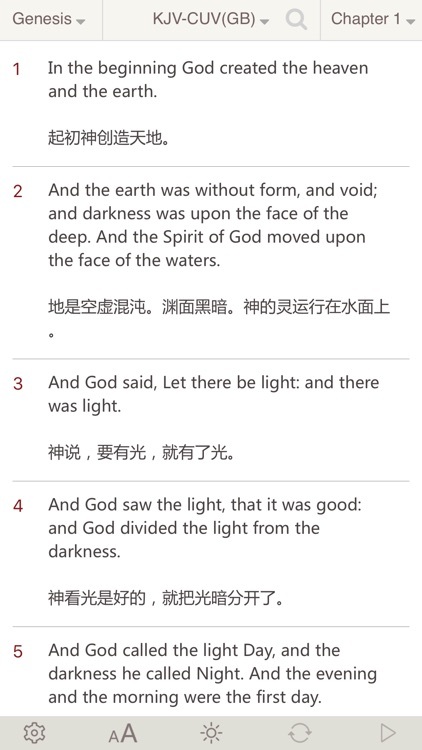 Chinese / English Bilingual Bible presents a side-by-side treatment of the two best-selling translations in the world, the Chinese Union Version (CUV) and the English King James Version(KJV).